Whether it's $10 or $10,000 your donation means the world to us and is fully tax deductible. Don't stress, we just want you to tell us three things: (1) Who are you / what's your story, (2) Why you want to volunteer with us, and (3) how do you think you can help? Thank you! We’ll be in touch very shortly! 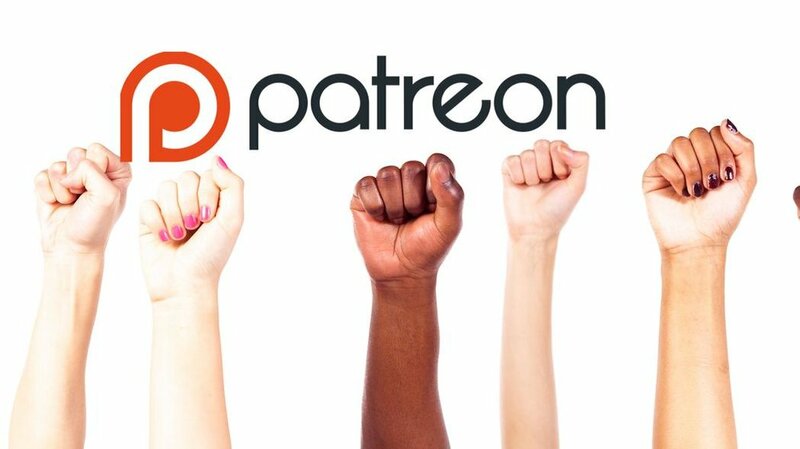 Patreon is a service that allows you to make a small monthly donation for our education purpose (non-tax deductible). Click here to create an account and start building a better democracy with us.